Dr. Mithun Bhandari is a consultant radiologist, he is experienced in sectional imaging and ultrasound and has 8 years of experience in radiology. Dr. Mithun Bhandari graduated from KIMS College in Bengaluru, India and has 3 masters degrees in Radiology from Maniple Hospital Bengaluru in India & Royal College from London & NUS University from Singapore. Dr. Mithun Bhandari is a member in Indian Radiological and Imaging Association, Royal College of London, Radiological society of North America and European Society of Radiology. 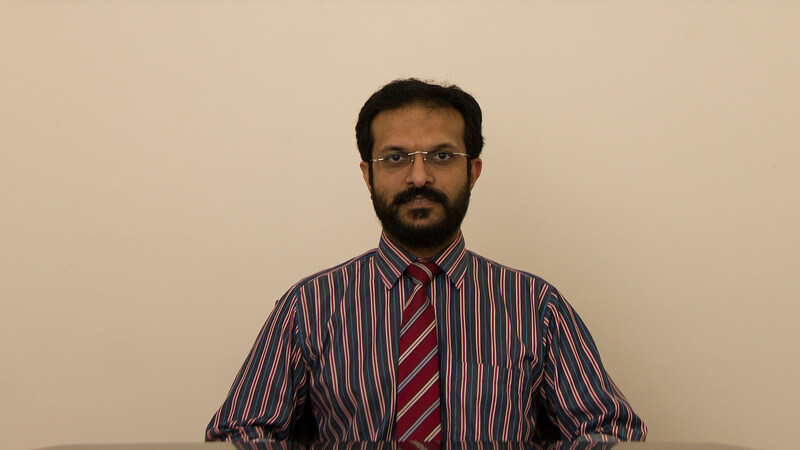 Dr. Mithun Bhandari joined Ibn Al-Nafees hospital in April, 2014.